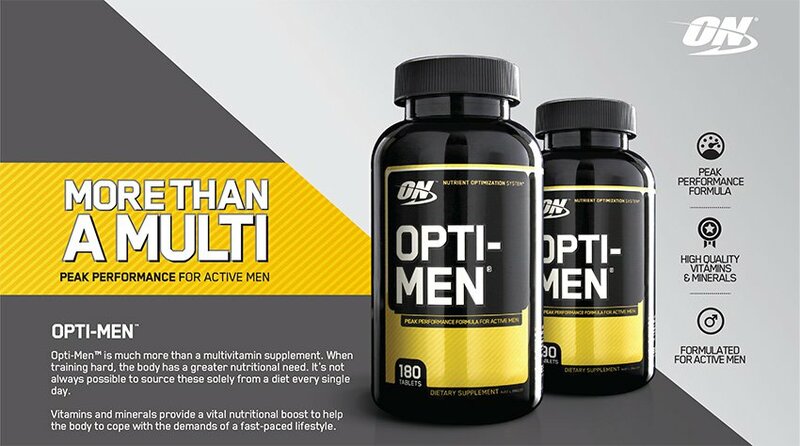 Optimum Nutrition has just launched Opti-Men to the Australian market with a 90 Tab and 180 Tab.Now in stock pop instore at our Yatala warehouse or order online now and be the first to try Opti-Men by Optimum Nutrition. 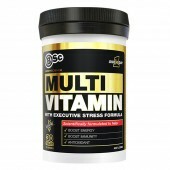 - Vitamins C, D and Zinc to aid the development and maintenance of healthy bones. 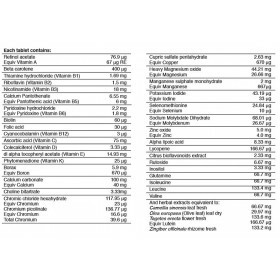 - Vitamin B12 which is involved in cell development and replication. 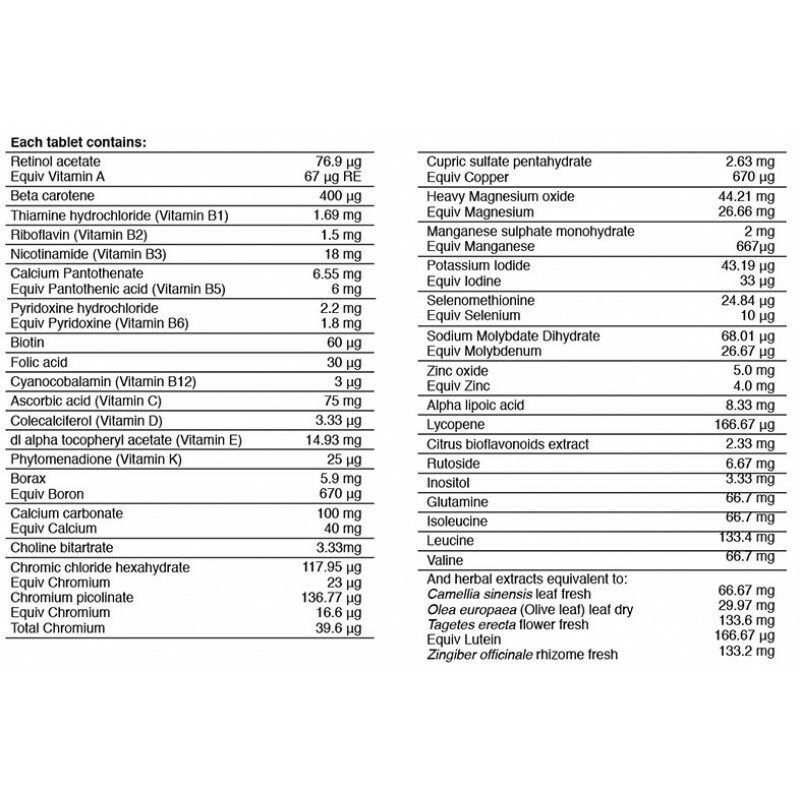 - Biotin and amino acids that play a vital role in the production of ATP and cellular energy. - Two size 90 cap - 180 caps EXPIRE JAN 2019 ok to use 6 months after date. 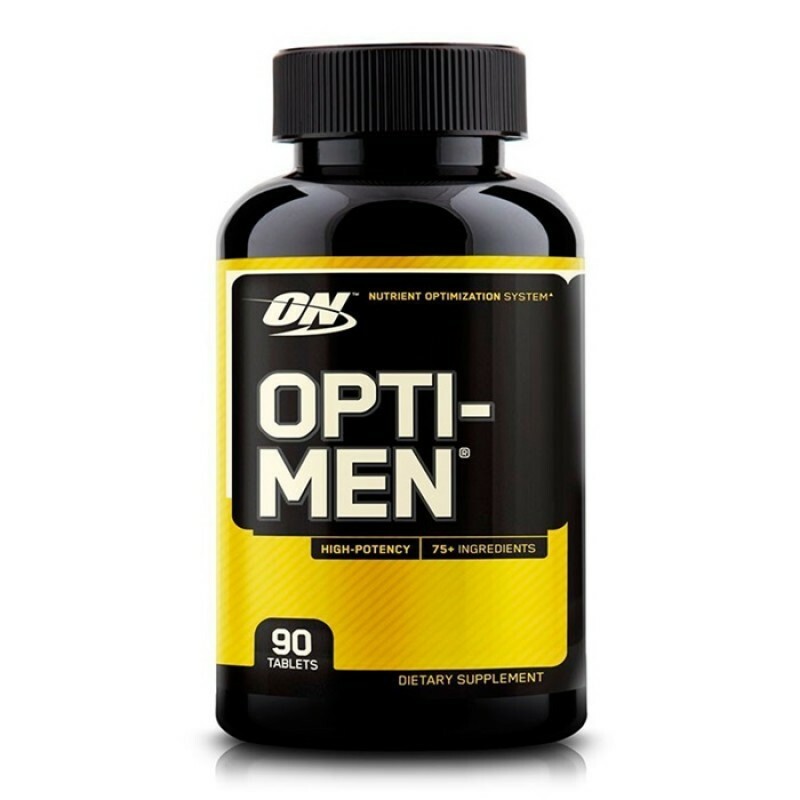 Think of Opti-Men as potent nutritional insurance for your fitness lifestyle. Optimum Opti-men Directions for use:- Adults - Take 3 tablets daily with meals or as directed by your health care professional.